Past presidents of the Harvard Law Review include Barack Obama, who was the first Black president of the law review in 1990. Did I mention that Umana is the daughter of immigrants? Her parents came to the U.S. from Nigeria. Umana is the third-oldest of four daughters. 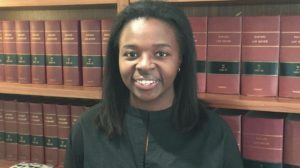 She did her undergraduate studies at Harvard as well, writing a thesis on the adverse effects of voter-identification laws on minority voters (and earning honors for that thesis). 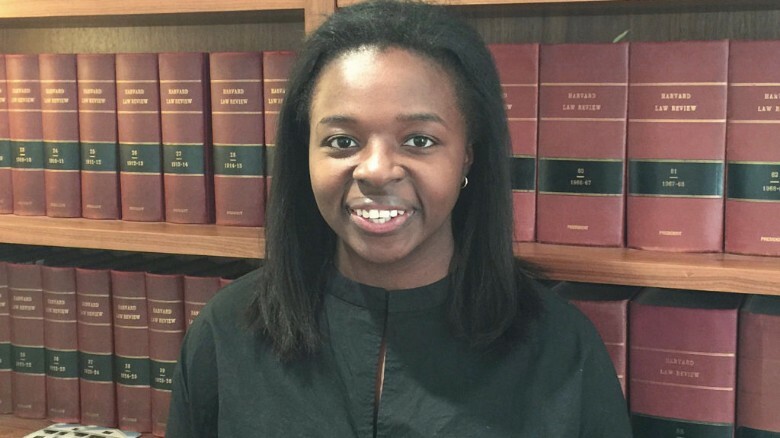 Being president of Harvard Law Review opens a lot of doors to high-paying corporate legal jobs, but Umana wants to be a public defender, after a summer internship at the public defender’s office in the Bronx.